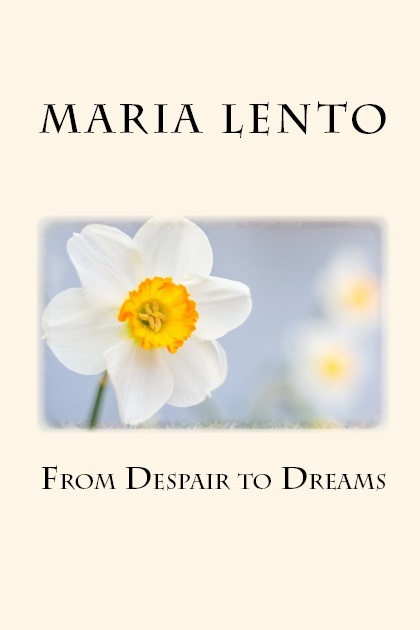 Introducing From Despair to Dreams by Maria Lento. In her own words: Poetry has helped me through the hardest times in my life, as I was able to express my deepest darkest thoughts and bring them to light. I hope these poems inspire you to feel that there is always a rainbow at the end of the storm, and that life is meant to be lived to the fullest. Never give up!! !